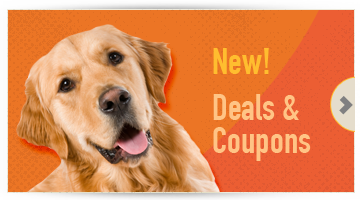 Like us on facebook for adorable photos, great tips for your pets, and our latest promotions! Pets hold a special place in our hearts and lives. 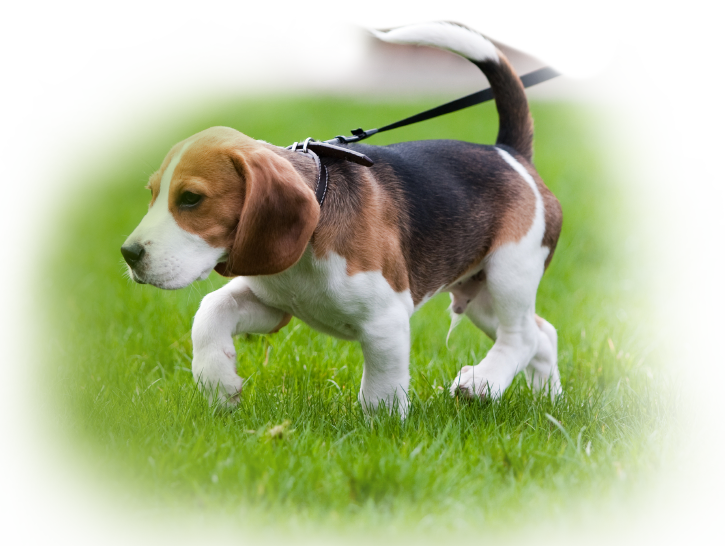 We love our pets and only want the best for them. In fact they aren’t just pets, they’re a part of our family. They help us through tough times and share our happiness with us, they help us with our physical, social, and emotional well being. 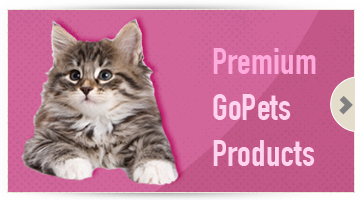 We at GoPets recognize that pet ownership requires an investment of not only time and money but also love and sentiment. So we strive to bring you the very best products that you will love. We then back that up with our unprecedented Unconditional Lifetime Satisfaction Guarantee. We put our money where our muzzle is and support organizations that make communities for us and our furry friends a better place. 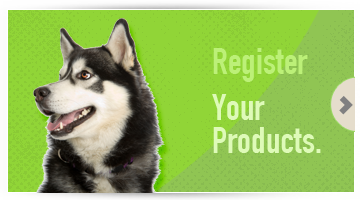 We donate 10% of all our profits to animal charities, no-kill shelters, and animal rescues. We not only praise the ability for pets to empower people, we live it.